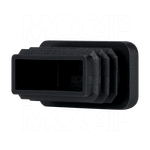 MOCAP LDPE Plastic Tube Plugs are designed to fit multiple tube gauges and provide a secure fit. 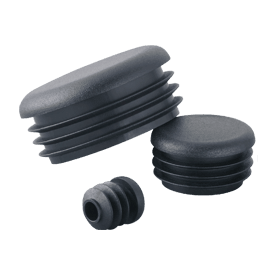 Poly tubing end plugs are ideal for office and patio furniture, tubular racks, appliances, exercise equipment, or anywhere a finished look is needed. 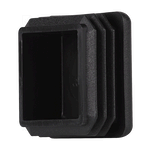 Tube plugs include multiple horizontal ribs designed with built-in flexibility for easy installation and secure fit. 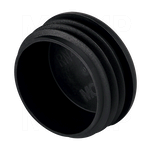 Available to fit Round Tubes, Square Tubes and Rectangular Tubes in Standard and Metric Sizes.